The article focuses on technologies for smart warehousing and more effective logistic flow, describes how these technologies can improve workspace safety. The article explains properties of UWB technology and its use for real-time locationing for logistics purposes. 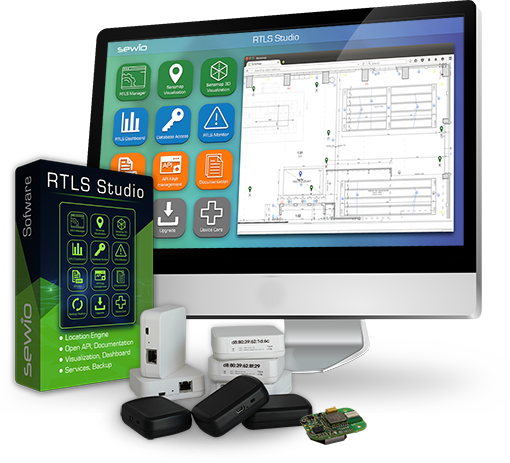 Explains possibilities and advantages which brings connection of RTLS and RFID. Why are big corporations investing billions into tracking systems? Digitization of motion for operation optimization is becoming reality.